Did you hear? 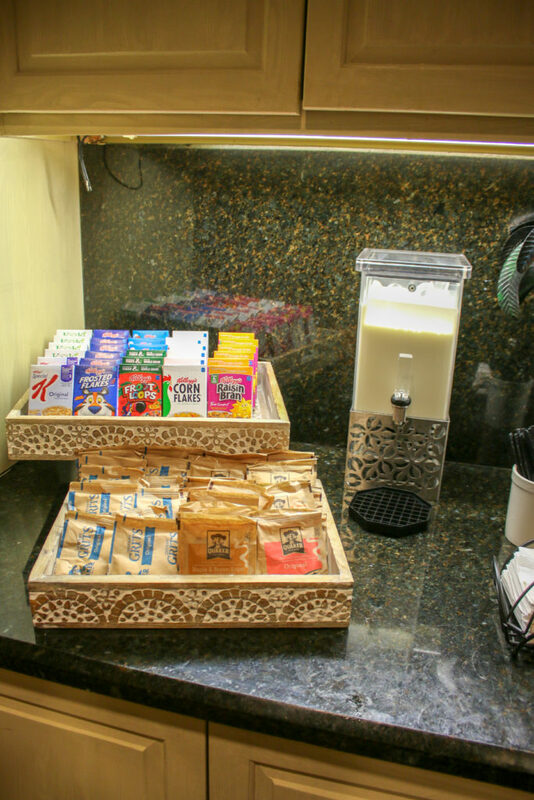 Bienville House offers a complimentary breakfast every morning. Hot, fresh, and always delicious, our morning spread has everything you could want for a bright start to your day of NOLA adventures. 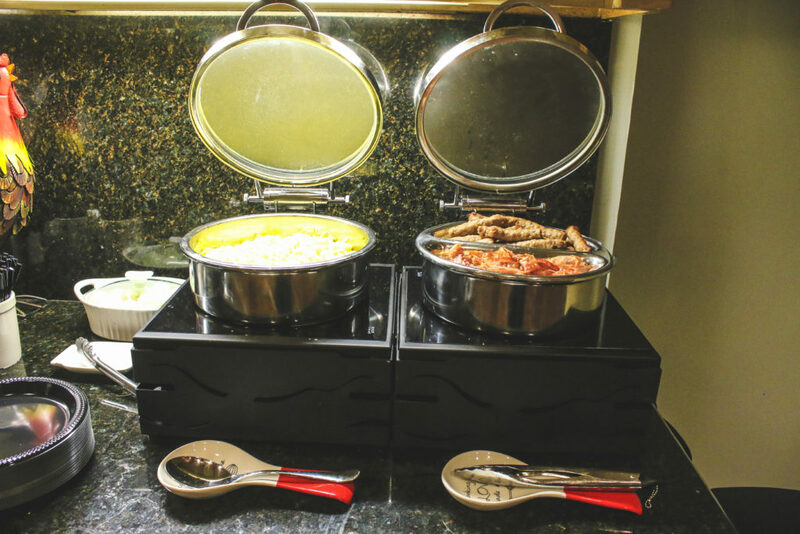 Take a look at all the mouth-watering ways to enjoy your breakfast when you book your stay at Bienville House! 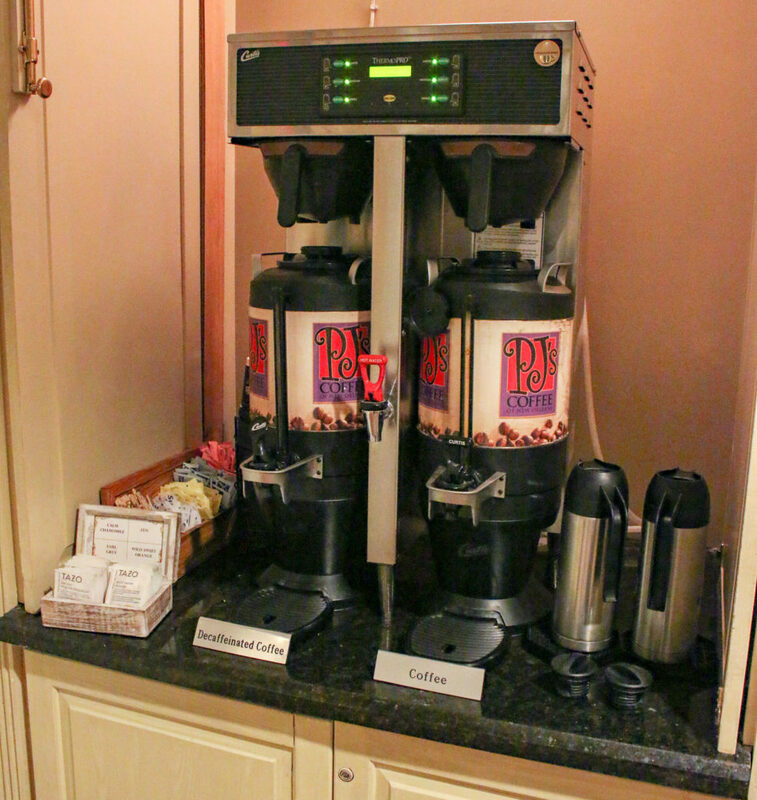 Rise and shine with a fresh cup of PJ’s Coffee. This local brew is rooted in New Orleans and puts just the right pep in your step. 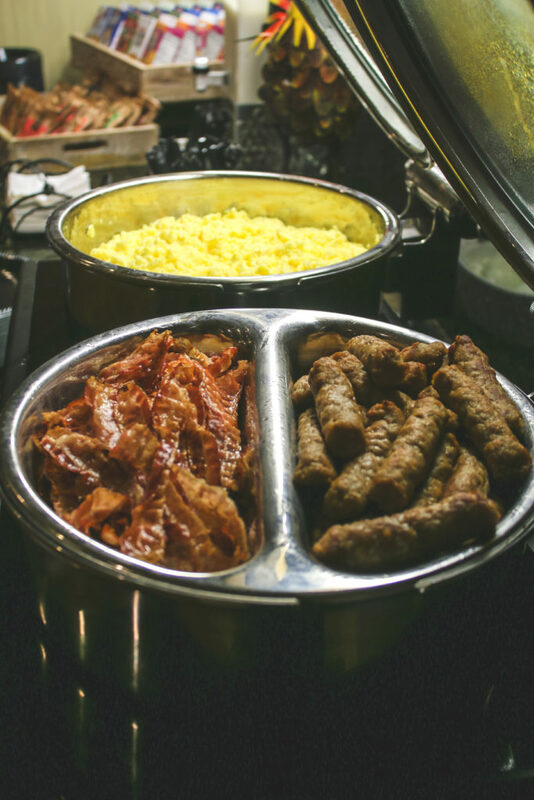 Eggs, bacon, sausage – nothing beats a classic breakfast in the heart of the French Quarter. 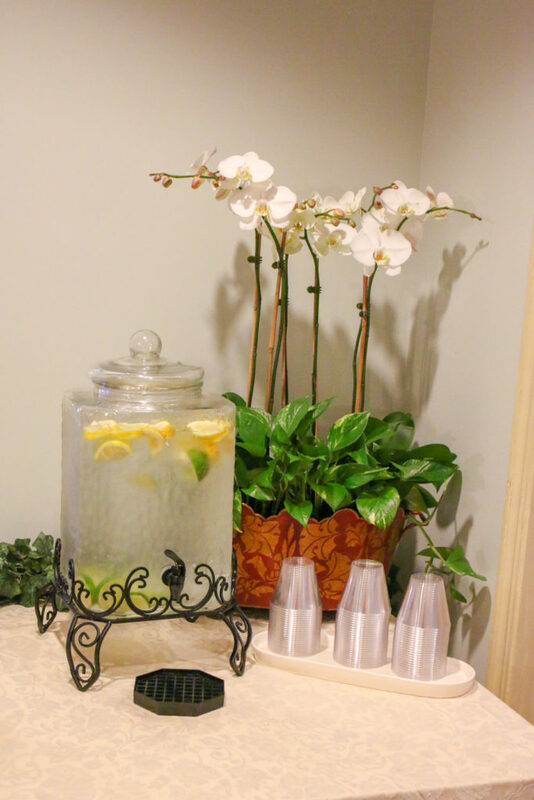 Grab a plate, take a seat, and make yourself at home in the charming atmosphere of our boutique hotel. 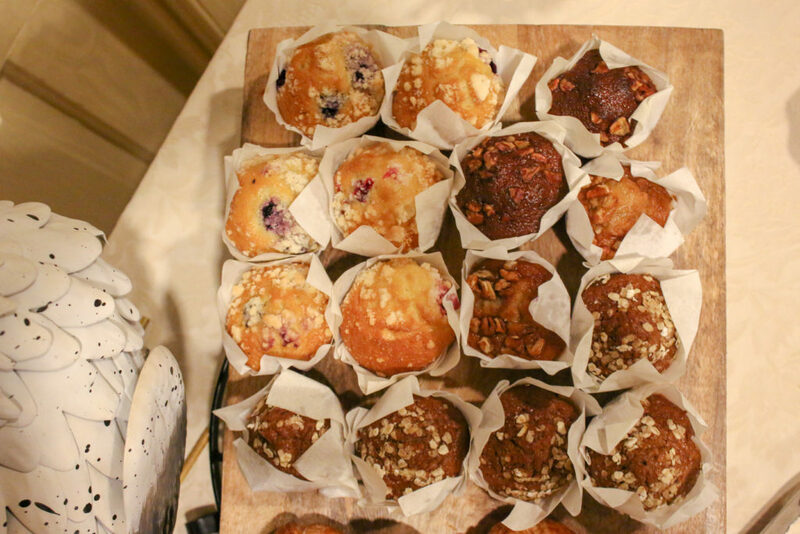 No morning meal is complete without fresh baked goods. That’s why we offer a daily selection of delicious muffins direct from Maple Street Patisserie. Their goods are baked to perfection, made with fresh fruit, and topped with rock sugar or oats. 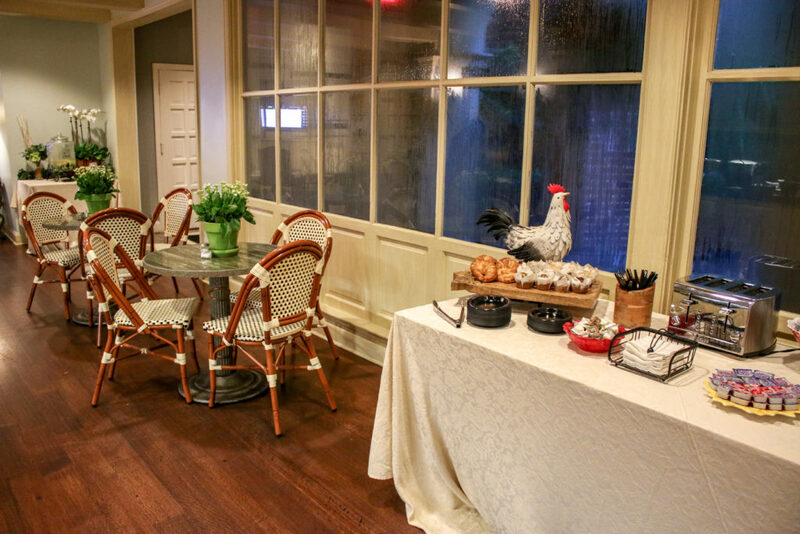 No matter what you’re in the mood for, Bienville House has the best dining options available in the comfort of our French Quarter oasis. 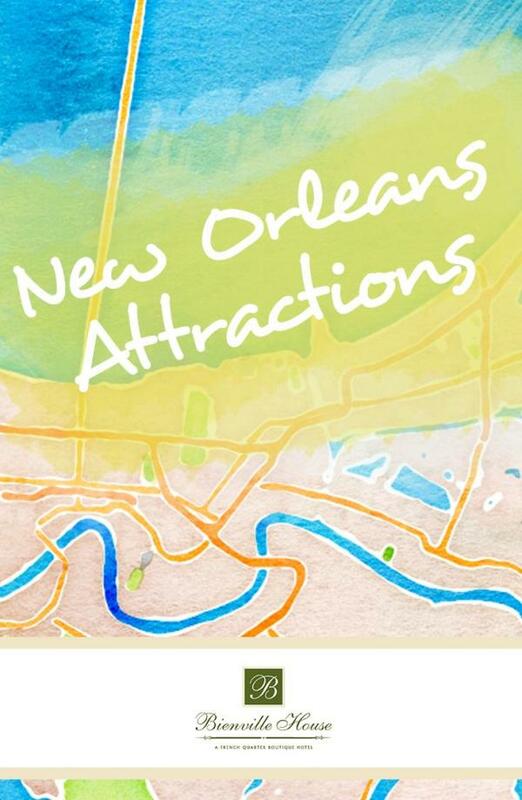 From lunch and afternoon cocktails at Latitude 29 to our complimentary hot breakfast, you and your appetite are guaranteed to have a satisfying stay in New Orleans. Book you NOLA getaway today and wake up on the sunny side at Bienville House!